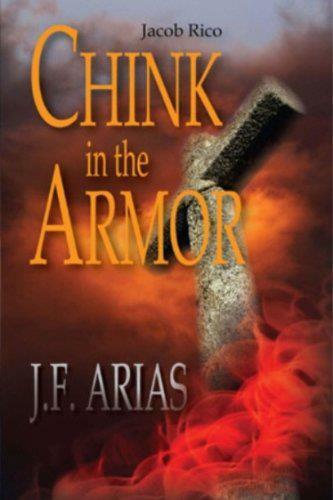 Born in El Paso to immigrant parents, Jaime F. Arias, Jimmy to family, grew up in Southern New Mexico. After the first 12 years spend in the rancheros of one of the world’s largest pecan farms, he moved with his family to nearby Las Cruces. He spent most of his middle school years avoiding (mostly) fights, until his elementary school friend, who had moved into town earlier, found him and became his protector. Jaime did not thrive in school. But his love of reading was his saving grace. He was more likely to be found in a secluded part of the school yard with a good book, than off causing trouble with his friends. But by the time he reached high school, he found every excuse not to attend. So, after the second week of his freshman year, the counselors invited him to leave school altogether. Afraid to tell his mother he was kicked out of school, he secretly earned his GED and enrolled in college. But even that was short lived. Eventually, however, he completed a building trades program at the local community college. Jaime came to know the Lord at age 19 via his older sister Lourdes. Not long after, he joined the Air Force as a security policeman. His first marriage, though, did not last and eventually Jaime and his young son moved to San Antonio, Texas, where he was an instructor at the Security Police Academy. It was there he met and married his current wife. His Air Force career took Jaime to McChord AFB, Washington, Holloman AFB, New Mexico, Lackland AFB, Texas, and Malmstrom AFB, Montana. He also served two 6-month deployments to Honduras. After ten years, though, Jaime left active service and returned to school. Eventually, he earned his Bachelor of Science in Sociology from Regents College, and then his Master of Science in Curriculum Development from New Mexico State University. It was during the six years of teaching at an elementary school, when Jaime began to write. And what began as an avenue for stress management has now become a major part of his life, which has produced six books comprising The Jacob Rico Series. All of his experiences inspire the story lines and characters. His characters are composites of real people portrayed in historical adventures, in the sense of biblical events, and framed in the constructs of his imagination. It is hoped that the southwest brand of Hispanic culture and flavor is well depicted; both the good and not so good aspects. 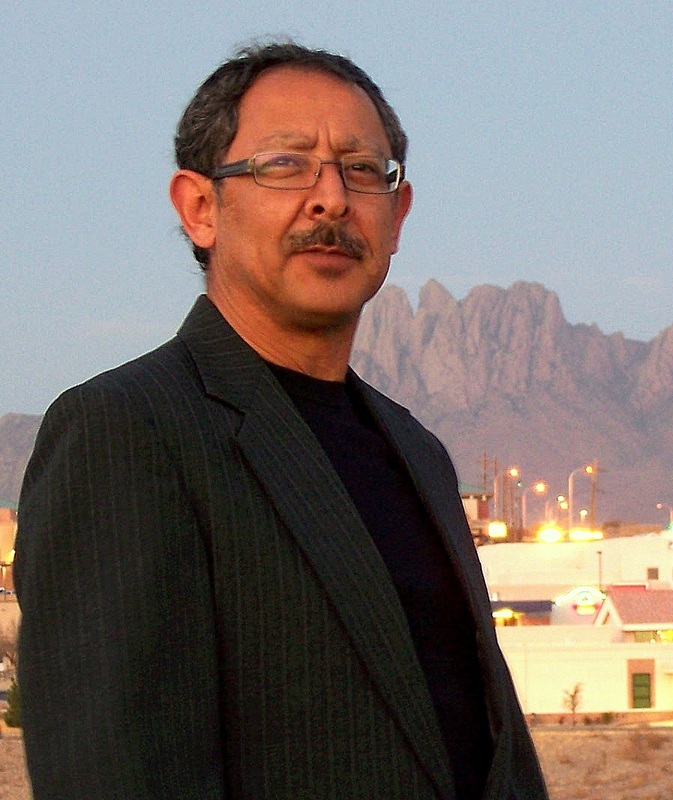 Jaime resides in Las Cruces with his wife, children and grandchildren. Finally Jacob Rico was free from military commitment protecting America and the killing involved. He fell upon protecting lives as a subconscious means of redemption. After a slow start and then great success he takes a leap of faith at love one more time. The Irish girl that had stolen his heart in the middle of the Iraqi desert had moved without notice to the desert southwest and Las Cruces, New Mexico, Rico’s claimed hometown. He marries Joey Black in Las Vegas and inherits two youngsters with this new wife – both semi-adopted. There he also reunites with a soul mate from the military days, Jennifer Jordon. The relationship between them is well known to the now Mrs. Rico, who actually invites her to leave Sin City and join her Jacob in business. With two of the best friends and pretty women, two young girls that never lacked for drama keeping slow days interesting and a quickly established bodyguard business, he is living a dream life. That is until forces unseen prod him to continue the nascent thought that had dropped into his mind while still living in San Diego and had morphed slowly into a plot. This treasonous plan, with or without success, would reverberate around the globe, destabilizing already shaking economic markets. 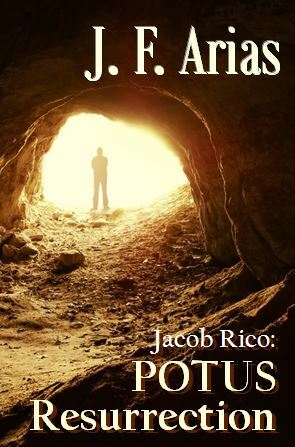 In the minds of even the most ardent atheists in the upper echelons of the intelligence community, the Hill, and the White House it was without question that invisible, otherworldly hands played a role in the execution and complete success of Jacob Rico’s treacherous, treasonous plot. Especially in light of the fact that acting basically single-handedly, in the visible world at least, he had accomplished what a large force would likely have failed at, taking the president-elect, Amat Yasu, alive and completely unharmed from her Secret Service protection detail. The question is whether he is a hero or a traitor to his country. The visible enemy force that takes part in the attack is not intent in any way to let her live, as evidenced by the carnage they inflict and souls they terminate. There is also the question as to how many heads of agencies in the intelligence community will roll, given that on their watch, a single operative and a squad size attack force plots and carries out operations on their watch – on U.S. soil. Protecting the identity and not releasing the real nature of Jacob Rico’s, becomes paramount for the sitting president. God help the nation if they learn that a single American ex special operations troop plans and executes his mission with complete success. But protecting him directly will take a small army. No, he will be on his own after the incoming president and Rico settle on a believable cover story. Not an enviable position. Would the president-elect, only days away from being sworn in and becoming the most powerful woman in the world incline her ear, now that she was safe, to the God above to whom she had pleaded in the cave, for what He would have her do? Would she risk political disaster if the God of Abraham asked her to shield the man she had known before in an advisory role and had now somehow saved her life seemingly only by happenstance? Would she choose instead to ride the wave of sympathy and the bowing down of those on the Hill to accomplish great things for her country by letting things unfold and head where she sensed they would – to a life in isolation in prison or death by firing squad for the man, Jacob Rico?